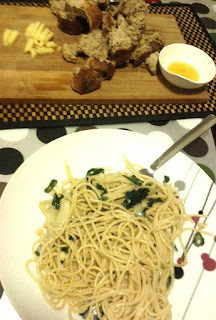 I know what you are thinking, who wants to know how to make spaghetti and what is this dish doing in a curry blog. 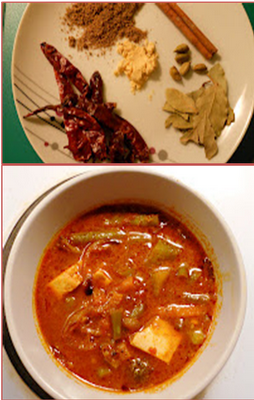 Well I do know, I really do, that this is in no way a curry recipe, however it is a recipe I make so often, that I just had to share it with all my wonderful and enthusiastic foodie readers. 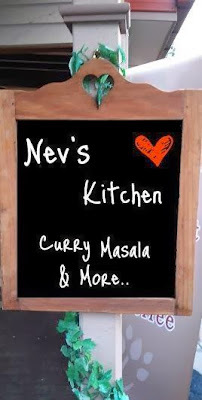 Hope you guys enjoy this new addition from Nev's Kitchen. Heat olive oil in a pan. Add garlic and cook for 2mins. Add the green chilli and onions. Cook stirring till onions turn translucent. Now add the basil leaves, leave some for garnishing later. Pour some extra virgin olive oil on top along with a few basil leaves. Serve with garlic bread or sour dough with a dipping sauce or oil. If you get bored of eating all the holiday food and need a break, revert to the good old pasta, it always works. Recipe adapted from SBS food nework.